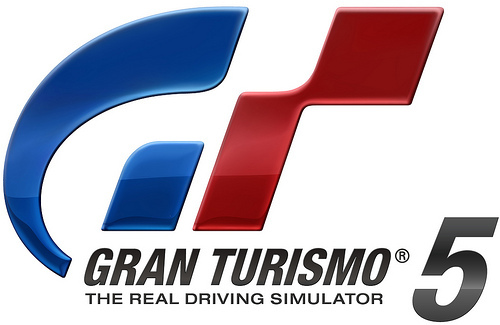 Home » Gran Turismo 5 release date confirmed! After the LOOOOOONG way, it’s finally here. 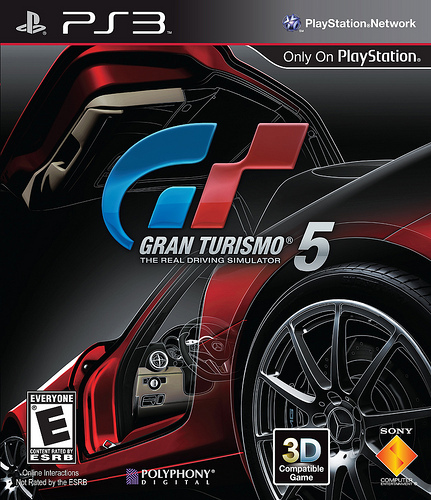 Sony has announced that Gran Turismo 5 will release in the US on November 24th, 2010.